What is key clamp fencing? 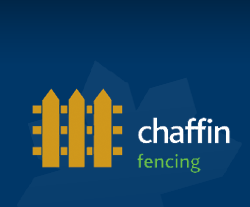 Chaffin’s has recently been working to install a number of gates in sites across the South East, including large scale gates for rural access as well as kissing gates. Chaffin’s are experts in the rapid and precise installation of gates, and we are ready to hear from you!